Peacemakers is a charity that works mostly with schools. As such, we work with the staff in those schools, the children who attend the schools and, on occasion, the parents and families of those children. We record, process and keep personal information in line with Article 6 of the Data Protection Regulation (GDPR, May 2018); ‘the rights of data subjects’. This Privacy Statement was established by Peacemakers with regards to how we use personal information gathered in the course of our project delivery, recruitment and all electronic media. It applies whenever you and Peacemakers interact if there is a possibility that, during such interaction, we may acquire certain information about you. Peacemakers values the relationship we have with you. We want to be really clear about how we will ask for your personal information; what will do with it; how long we will keep it for; what you can do if you think we are being unfair or if you want to withdraw your consent. Peacemakers is committed to protecting your privacy. We will make every effort to ensure that our staff use and treat personal information lawfully and correctly. To this end, we fully agree with and will stick to the principles of data protection as set out in the UK Data Protection Act 1998 (the ‘Act’). As of May 2018 we will make sure our procedures are compliant with the General Data Protection Regulations (GDPR). Information about a school we are working in including; staff names, roles and email addresses, school bank details, children’s names and Safeguarding information. Photographs of the school site. Staff, children (and on occasion, their families) taking part in a Peacemakers’ workshop or event. Film of the school site. Staff, children and their families taking part in a Peacemakers’ workshop or event. Participants’ names and contact details (we may require additional information depending on the project). Employees’, freelancers’ and volunteers’ date of birth, NI, payment details, Disclosure and Barring Service (DBS) information. Job applicants’ details might be kept for future reference. Donor names, contact and bank details. Cookies, such as for Google Analytics. Any personal information you enter when visiting our website. The above list is non exhaustive. All this information is stored securely in accordance with the Act. How will we collect the information? Consent – you will have given clear consent for us to use and process your data for one or more specific purposes. A contract – the processing of your data is necessary as we have a contract together or are entering into a contract together. A legal obligation – the collecting and processing of your data is necessary in order for us to comply with legal obligations. A legitimate interest – we will collect and process your data so that we can share with you information you might be interested in such as our newsletter or a job opportunity or an issue related to education, peace or social justice. We will never pass on or sell your personal information on to someone else. We won’t bombard you with information and if you don’t want to get this information from us anymore, we will stop. Any forms you fill out when you visit our websites (when you buy a copy of our book or sign up to our newsletter for example) will be stored securely on the website. All personal information is deleted periodically. We will only ever use the information for the purpose you expressly gave us the data for. If this is for marketing purposes we will add you to our mailing list and contact you at regular intervals (usually 3 times a year) to inform you of our activities. If you are a member of staff in a school, we will use it to contact and inform you about our work in school. If we send you our newsletter or marketing email, you can unsubscribe from these at any point. After we have carried out a piece of work in school, we write a report evaluating the work. This report may contain pictures of the school, pictures of children’s work and information about the sessions. The school staff are often named. No child will be named or have their photographs included in the report. If a child is referred to, their name is changed (they are made anonymous. This means we are processing their personal data.) The evaluation report is shared with the school, internally within Peacemakers, the Management Committee at Peacemakers and occasionally with funders. All information will be securely kept in compliance with the Act. Under GDPR we are required to make sure the information we keep about you is accurate and up to date. You have the right to access personal data about yourself (and the children you care for if you are a parent) and we will share this information with you on request. Parts of Peacemakers’ work is with children. Any personal information we do gather about children and young people, will be done so only with the consent of a parent or guardian. We do not send unsolicited emails to people who we know to be under 16. All our privacy procedures are compliant with safeguarding protocol. We will never sell your personal information to others. We will never share your email address or telephone number without your express permission. Any third parties who access your data in the course of providing services on our behalf (for example, credit card processing) are subject to strict contractual restrictions to ensure that your data is protected, and in compliance with applicable data protection/privacy legislation. Please note that we reserve the right to access and disclose personal data to comply with applicable laws and lawful government requests and to protect both ourselves and our users. We may share data which has been anonymised with our project partners and occasionally with funders. How Long Are Your Personal Details Retained? We will maintain records and personal contact information for as long as there is a reasonable likelihood of you using a Peacemakers’ service. Every four years, we clean electronic records of schools, participants and ex donors. Records will be deleted unless, following a check, we are given permission to keep them or need to keep them for legal or contractual reasons. Online deletion – records and personal contact information held on our secure computer system is cleaned after four years. Pictures and photographs of people including child/ren are deleted after four years.  Paper copies – files held in paper format are kept in Central England Quakers’ secure archive for a period of six years. They are then shredded.